1. Justin’s Almond Butter. All natural. Organic. Oh yeah – and tasty! Comes in different flavors like maple and chocolate and different kinds of butters. The single serving packets are great to toss in a purse or glove compartment for a quick pick-me-up, but it also comes in regular peanut butter size jars. 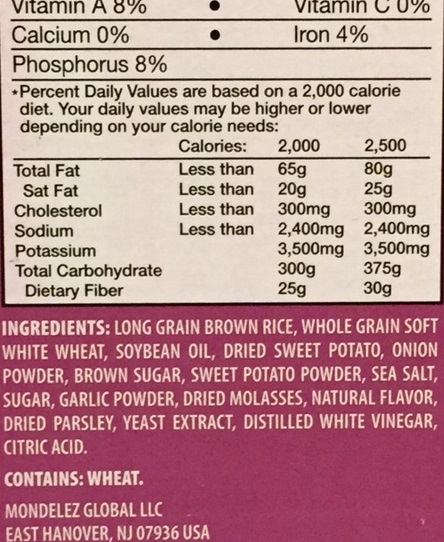 It can be found in organic food stores and some grocery stores. Click the picture for online sources. 2. Chobani Greek Yogart Flip. Pineapple coconut low-fat Greek Yogurt with hazelnuts, toasted coconut & granola, a/k/a “Tropical Escape” is just one of Chobani’s “flips.” The crunchy treats are separated from the creamy yogart until you’re ready to eat. – the container has a crease that allows you to flip them in from their compartment to turn the already-good-yogart into desert. 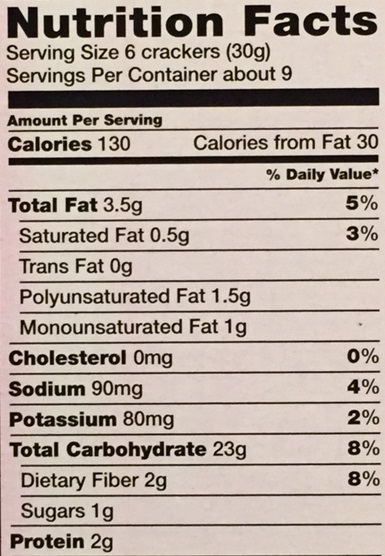 They boast 1.5% milkfat, only natural ingredients, and the use of milk from cows not treated with rBST. Other flavors include Almond Coco Loco, Key Lime Crumble, and Nutty for ‘Nana. 3. Maybelline BB. Having never found a foundation that I’m satisfied with, I typically mixed a small dollop of moisturizer into a foundation I had “settled” for to be able to apply it smoothly. 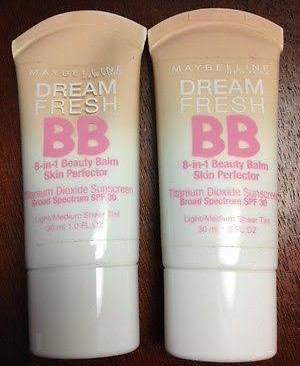 Then I stumbled upon Maybelline Dream Fresh BB (do I sound like and ad here, or what?) thinking it was simply a lighter foundation with SPF 30. Apparently the “BB” indicates beauty balm – according to their ads “it combines skincare and makeup to perfect skin in one simple step.” Which is exactly what I had been doing (but didn’t know enough to call it beauty balm), but this takes away the hand-swirling-mix-mess as well as that “extra step.” Other claims? “Get 8 skin benefits in 1 simple step blurs imperfections, brightens, evens skin-tone, smoothes, hydrates, enhances, protects with SPF 30, and contains 0% oils.” Wow – who wouldn’t want to try it after that?? I can’t tell you whether or not it enhanced or protected me, but I do like the ease of application and the slightly dewy look it brings to my 50-something face! Which is ironic, because I generally associate Maybelline as being a product for a younger market. Apparently “beauty balms” are a thing now – I noticed numerous other brands with a BB emblazoned on them. 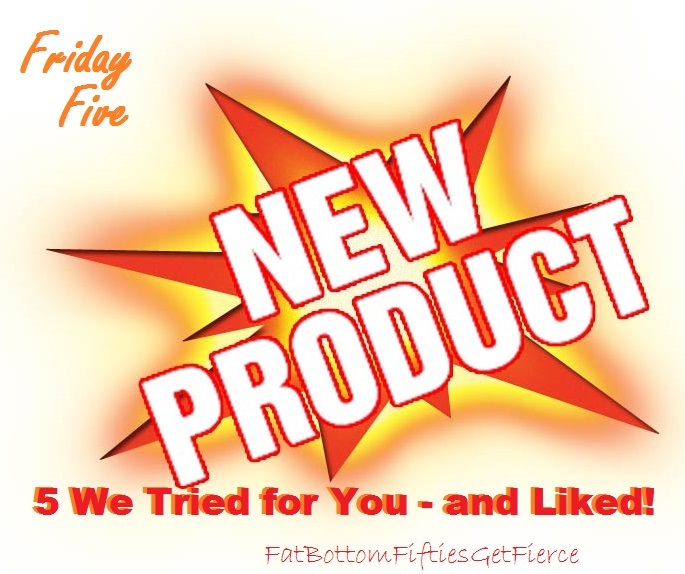 I did give one other a try, but the color was too light for me, so I gave it away before I could ascertain whether it would have worked as well as Maybelline. 4. 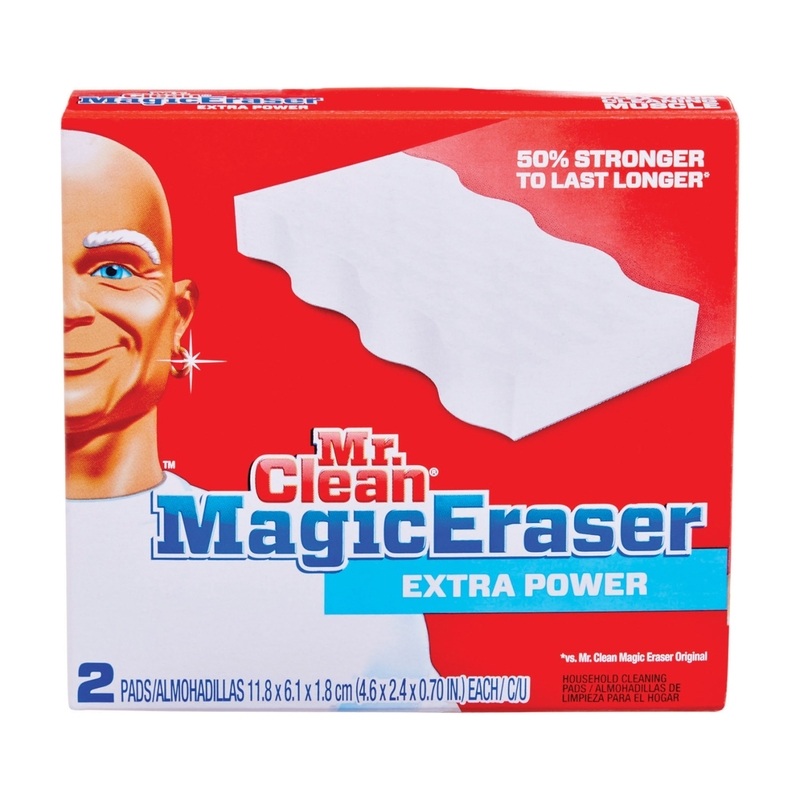 Mr. Clean Magic Sponge. OK – so it’s not new, but it may be new to you. And I found a new use for it. You know those “shadows” that form on the walls your pets rub up against repeatedly? Mr. clean can handle it. If you haven’t yet discovered this magic cleaning tool that doesn’t have the harsh chemicals so many other products contain, give it a try. Easily wipes grime from baseboards, switchplates, and is capable of dealing with the tougher scuff marks on walls. 5. 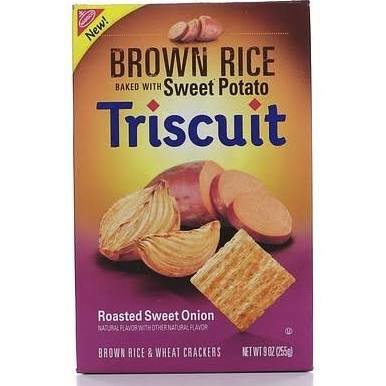 Brown Rice Triscuits baked with Sweet Potato. I’m not sure why these caught my eye, because I don’t even like sweet potato. Last March I saw them advertised, but hadn’t seen them on the shelves. Well, we found them and tried them out this week. Tons of flavor, lots of crunch. Check out their stats below. And now, for a NEW product. 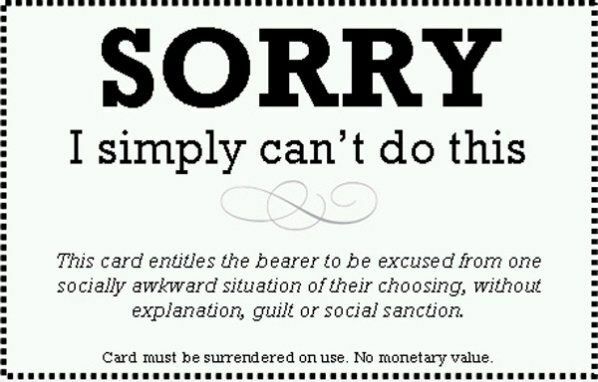 I saw this and thought I might develop it into a colorful product line switching up the top line for a more direct approach such as “Nope – it’s just not happening” or the simple, eloquent “NO!” Is this a product you could use?